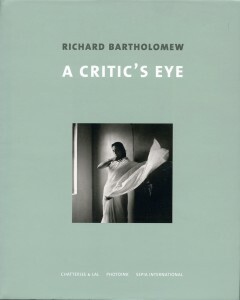 This book accompanies an exhibition of Richard Bartholomew’s photographs at Chatterjee & Lal in 2010. He was a Burmese-born critic, poet, painter and photographer who spent much of his life in India. 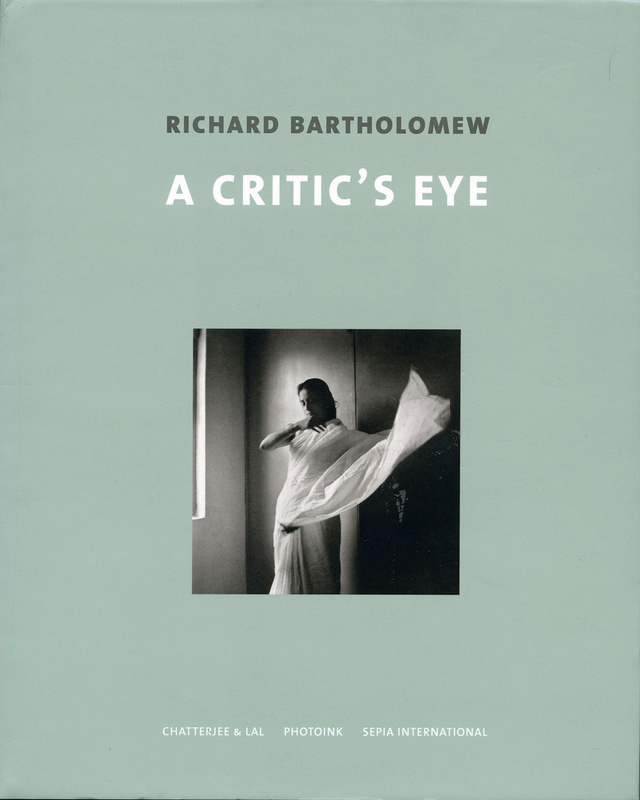 Bartholomew’s love for literature and art remained lifelong companions and he became one of the finest voices in art criticism in India. He was one of the first art critics to start a serious dialogue with the painters of his time. He created a community with them and engendered a sense of direction at a time when the public was not fully receptive to the bold artistic exploration of India’s Progressive Art Movement. Reproduced in this book are black and white photographs from his archives, which allow glimpses into the introspective moments of his life, which include intimate portraits of his family, his circle of artist friends and accounts of his travels in India and the US.